There was an interesting discussion & arguments going on in Twitter recently over the requirement of disavow tool in handling spam links attack as a part of negative SEO. 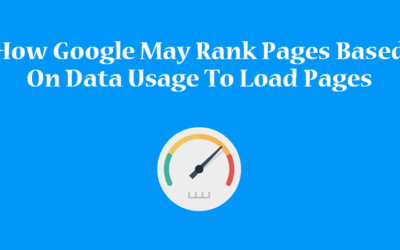 Well, Earlier Google used to say that your competitor can’t do anything to harm your ranking but presently they don’t have any clear statement on this. Check here their earlier stand on negative SEO. *Images credit: Internet Archive & Christoph C Cemper. 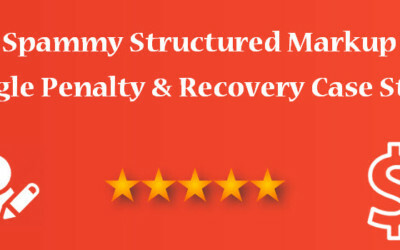 Though there are many ways negative SEO can harm you like bad reviews or by harming your brand reputation or malware attack etc. but creating spammy backlinks is the easiest way to do this. So, yes, negative SEO can kill your reputation & ranking and you’ve to proactively fight against it. Should You Ignore Spammy Backlinks? The 2nd question is a complex one. If you’ve fewer such bad links, then you don’t have to be worried about it. After all, it is not like Google will forget your good links and penalize you for a bunch of bad ones. But the statement of John Mueller seems a little bit confusing. Well, I guess if that keeps them busy, you don't really have to worry about them as competitors :-). Focus on your site & your users, that's where your long-term value is. Does that mean you should simply ignore it? Seeing the backlinks in the tweet, you can clearly say that; look, that is so silly of anyone to create such links. Do you think Google is dumb enough to see these spam & no webmaster has such a small brain to go for these types of links? 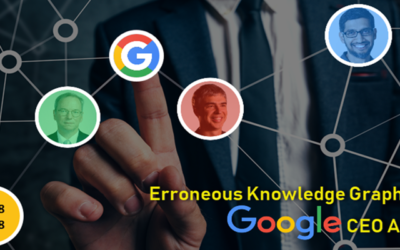 If you remember, with Penguin 4.0 update, Google declared that Penguin had been integrated to their core algorithm & a significant revelation with this update was that they started to devalue spam. 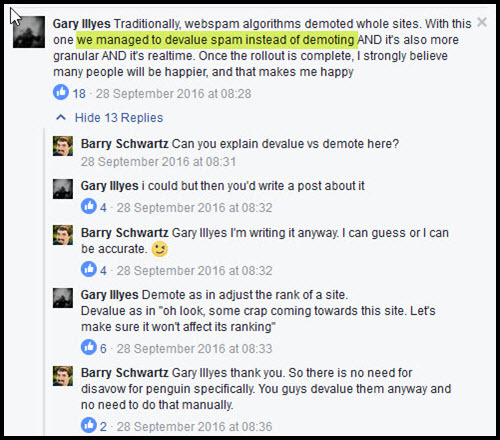 Gary Illyes had clearly commented that thing clearly in Barry Schwartz Facebook post. So, I think John Mueller’s statement might be based on that update. When Google sees spam backlinks and is 100% sure about it, it’ll simply ignore it and hence, you shouldn’t be worried about these things. Well, does that mean you simply ignore it and move on? Again the answer is if you’ve a few such links, you can ignore. BUT, when such things keep coming up, then you have to take steps to remove them. After all, you are the owner of the house and it is your responsibility to clear the garbage of your backward even if it is your neighbour who throws that to yours. Again if you have a few of such bad backlinks, just ignore it. But observe closely the development of these backlinks. Check Google Search console frequently. Scrap your backlinks with different tools in regular interval. If you see that these things keep coming up, then that is a clear indication that someone is knowingly doing this and you’ve to put a stop to this. At this stage, you can use the Disavow link tool. But rather than going for each URL, go for domain level. These spammers keep using a few sites to create such spammy links. So, if you add the domains in the Disavow files, Google will take care of those domains and simply ignore the backlinks from those domains in future. Yes, it takes them out of our search algorithms. One domain: entry (looking at that image), and you're done. It's harder to post a screenshot (at least for me :-)). Also, domain level entry will help you to keep up the size of your disavow file in check. Copyright © 2019 . All rights reserved . Suvaance Internet Marketing Services Pvt.Ltd.